If you remember, in the previous post of the 1000 cranes and 1 wish for Japan Fundraising project @ SOY'C', i did mention that Rescend's Omake studio team is coming up with another fundraising project? Well here are the details, refer to the video after the break! 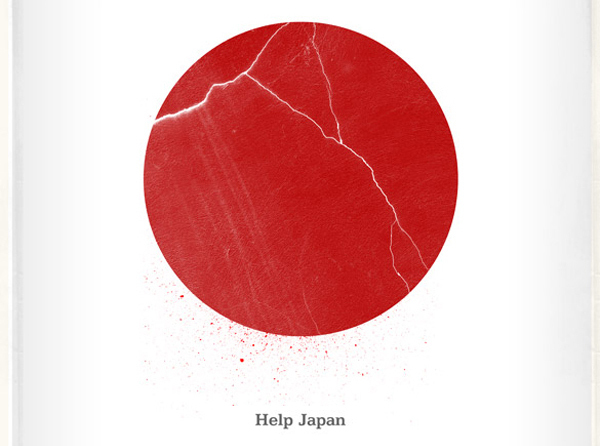 So do contribute to the japan relief efforts,remember every cents counts!